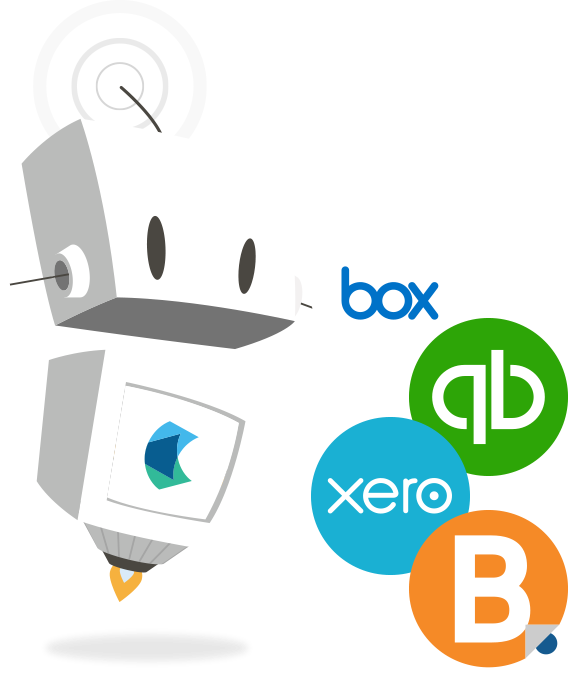 Hubdoc is mission control for your docs and offers seamless integration to industry-leading accounting and bookkeeping applications. Xero is easy to use online accounting software designed specifically for small business - including invoicing, paying bills and more. QuickBooks Online is a complete accounting software package built for small business - including invoicing, reporting and more. Bill.com helps you approve and pay your bills from anywhere, using your laptop, tablet or smartphone. Box transforms the way you share and collaborate on your most valuable corporate information. Don’t see an app on this list?